Do you love to play and jump off everything? 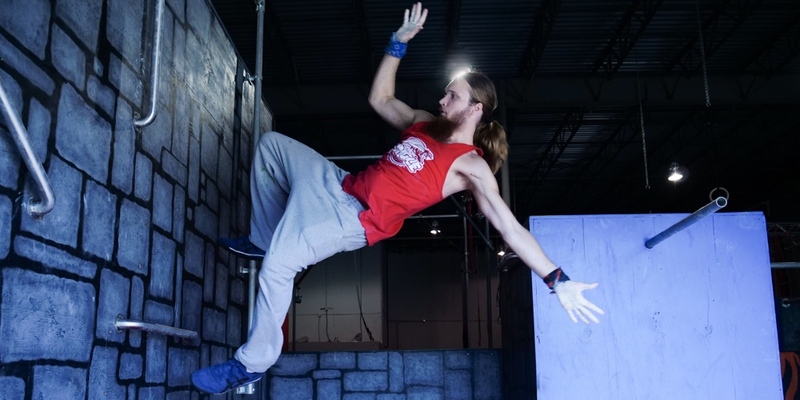 Jungle Movement Parkour teaches you how to do these things safely while having fun and preventing injuries. 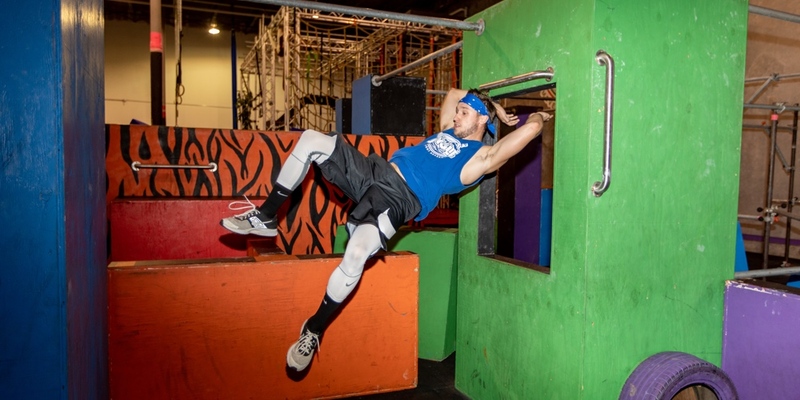 Parkour teaches valuable lifelong skills that will make you stronger, healthier and more confident in everything that you do. In parkour, we use animal movements to adapt and travel through natural and urban environments. Skills include: Running, Jumping, Rolling, Vaulting, Climbing, Swinging, Diving, Flipping and Flying!! !